What makes Missouri REALTORS® so great are the members that we have. Not only do we care about real estate, but we care about each other as well. We know that by investing in our fellow REALTORS® we are making our community, and the industry as a whole, stronger. That’s why we created Missouri REALTORS® Leadership Academy, a program that trains emerging leaders so they may exert a positive influence on the future of the real estate industry. Our Leadership Academy Alumni Member Spotlight series highlights the graduates of the program. We want to introduce some of our wonderful REALTOR® leaders and showcase how Leadership Academy helped them grow. This month we are shining our spotlight on Melissa Annis. Melissa Annis, a member of the Ozark Gateway Association of REALTORS®, originally worked in public relations and advertising. She was asked to help a couple open a new real estate office, and jumped at the opportunity to become the marketing coordinator. After four years of working in the industry, Melissa got her license. She hasn’t looked back since. Melissa graduated from Leadership Academy in 2012. She initially applied to prepare for her upcoming role as the President of her Local Association. “It taught me so much about getting outside of my comfort zone and what you can accomplish when you do,” she said of the experience. In fact, Melissa was so impressed with the program that she worked on creating the Local Leadership Academy program and Toolkit. Her passion for leadership is apparent. 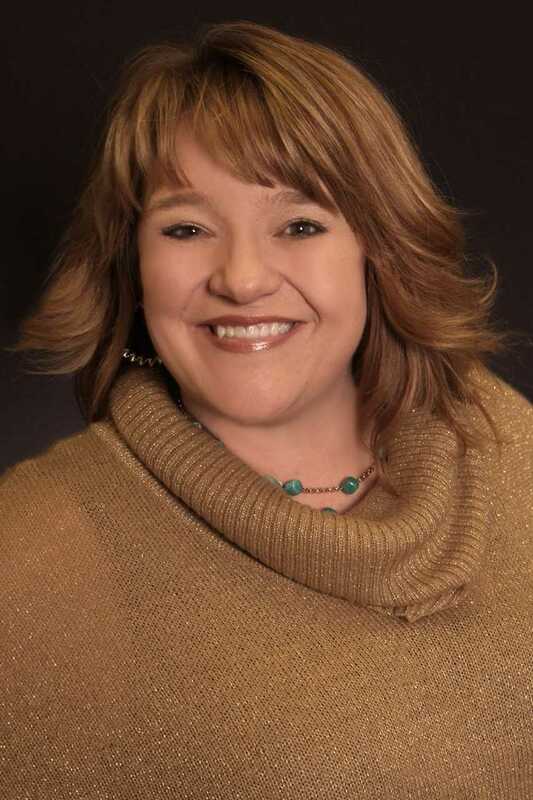 Melissa has sat on all three Missouri REALTORS® Mission Committees, served as the 2013 President of her local board and is currently on the 2018 Executive Committee for Missouri REALTORS®. When she’s not working, Melissa is enjoying all that southwest Missouri has to offer. She loves cheering at her son’s soccer games or Webb City’s football team, spending time at local lakes and Branson’s Ozark mountains, or heading to Kansas City for big city life.